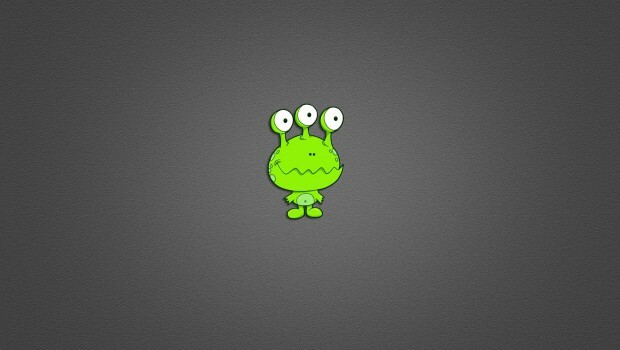 » Are you an alien? 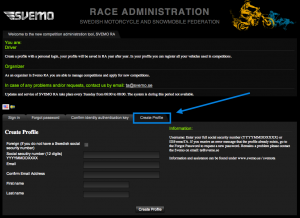 Here’s how to sign up for a race in Sweden! Update! A full page with further information is now available! Greetings alien and fellow pilots from abroad! We hope that you foreign riders from neighbouring countries would like to come join our national Swedish races, and maybe see a moose or two while your at it. You do? Splendid! This service message is a short summary of a slightly longer article that is available here -> that will be published soon, solely for the benefit of visiting supermoto pilots who would like to participate in a Swedish competition. Signing up for a Swedish supermoto competition firstly requires you to have a international license with your local federation. Secondly, it requires you to sign up for a competition in a system called Svemo TA which lists all of our races that are open for signup. 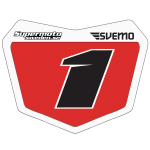 You can also check out the upcoming schedule here at Supermotosweden’s supermoto-calendar, simply look for entries labeled ”SM deltävling” for a date and place. Visit Svemo TA at: http://ta.svemo.se/Pages/TALogin.aspx?language=en-us. Don’t worry, the system is available in English. When having completed the first step, if your organisation isn’t in the drop downlist, then simply type it in the field were you found the drop down. Then it’s just a matter of finding the race you want to take part in, choose class and pay the race fee. If you have any trouble/questions, contact Anders Tibbling, Supermoto coordinator at Svemo, the Swedish Federation.